Date : 13th and 14th January 2015. 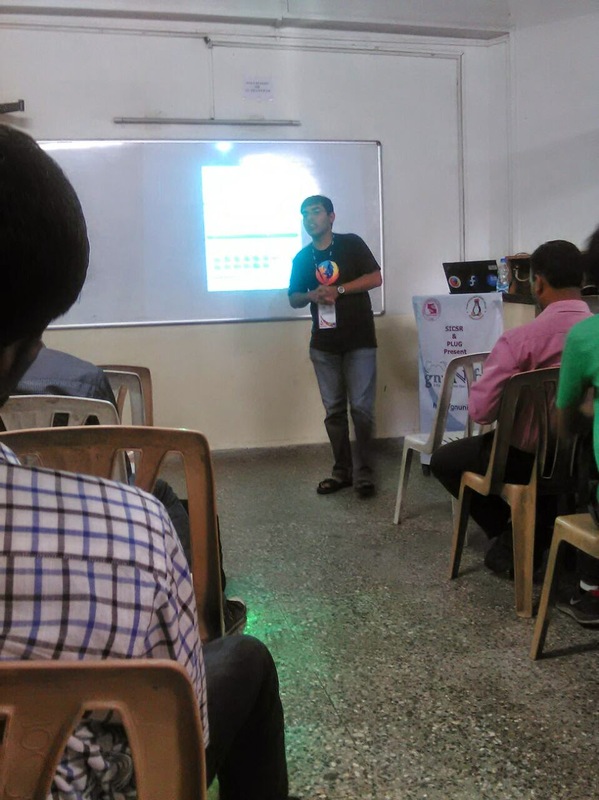 GNUnify is an annual TechFest of SICSR institute which is organized in the second week of January. 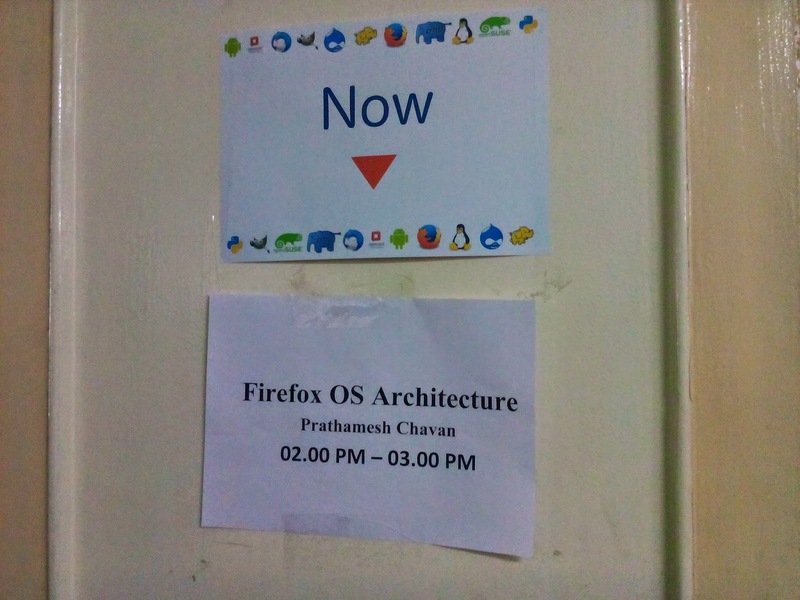 It was an amazing experience for me this year as I was invited as a speaker for a talk on Firefox OS Architecture. Firefox OS is organized in 3 layers : Gechko, Gaia and Gonk. My presentation included a detailed talk on all the 3 layers as well as on the supporting mechanism. The audience present for the session belonged from a mixed background i.e. from Engineering background to Commerce. So, it was a need to explain the modules from their basic definition and functionality. 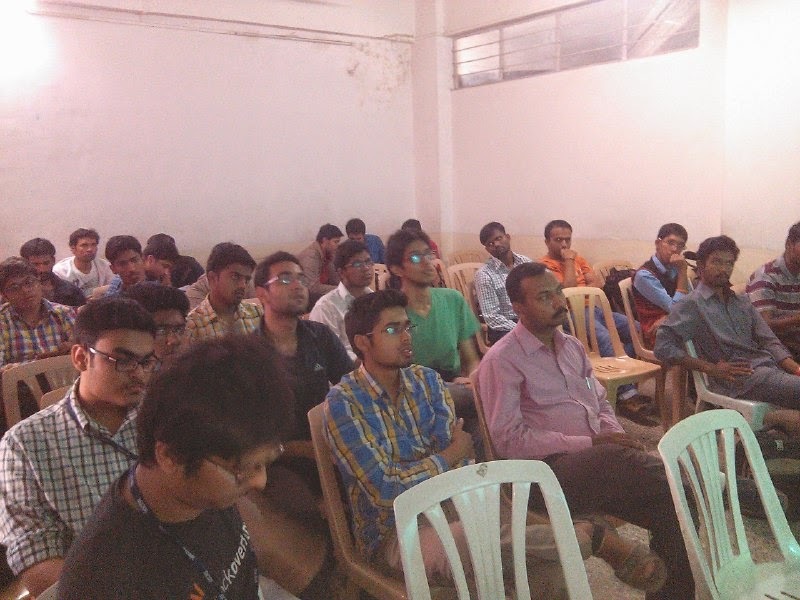 It was great to have a curious audience which went on asking all the related queries at the end of the session. I thank Sayak Sarkar, Ankit Gadgil, Aniket Deshpande, Suraj Kawade and Aman Sehgal for extending a warm support and helping me in all the possible ways for making this session success.